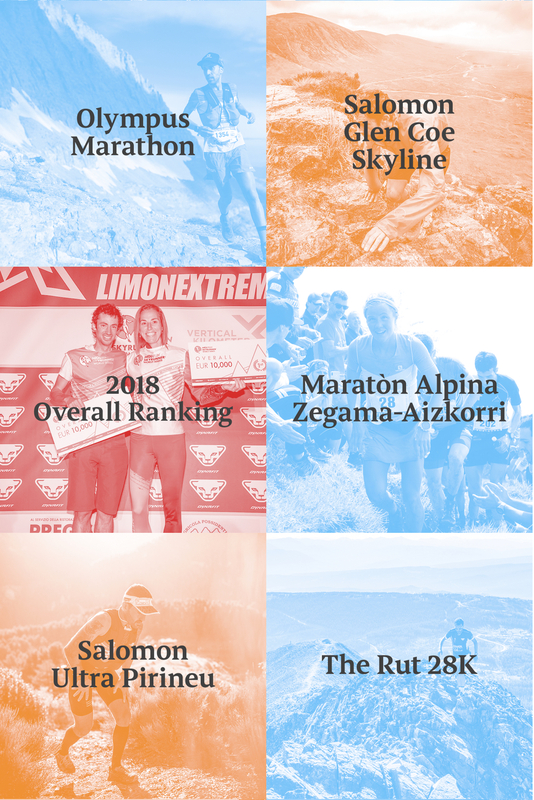 The 2019 Migu Run Skyrunner® World Series calendar is announced together with the new, single season ranking to determine the best skyrunner in the world. Fifteen races in eleven countries make up the new calendar which includes five new races. 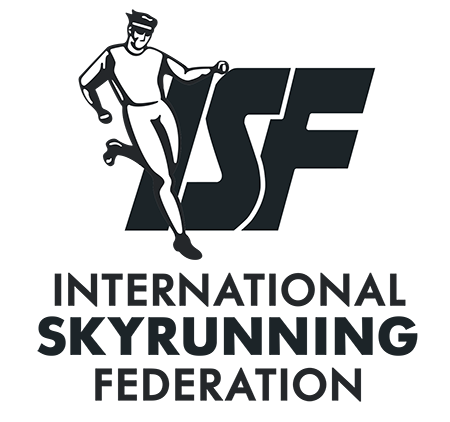 From 2019, all points scored will be counted in a single Sky Race category ranking. A limited number of SuperSky races will award extra bonus points. A separate event, the Sky Masters, will represent the climax of the season where the top athletes will confront each other in a single race. 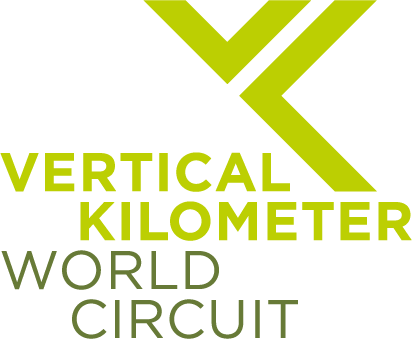 Entry is open only to qualified athletes – a highlight for runners, fans and media alike. 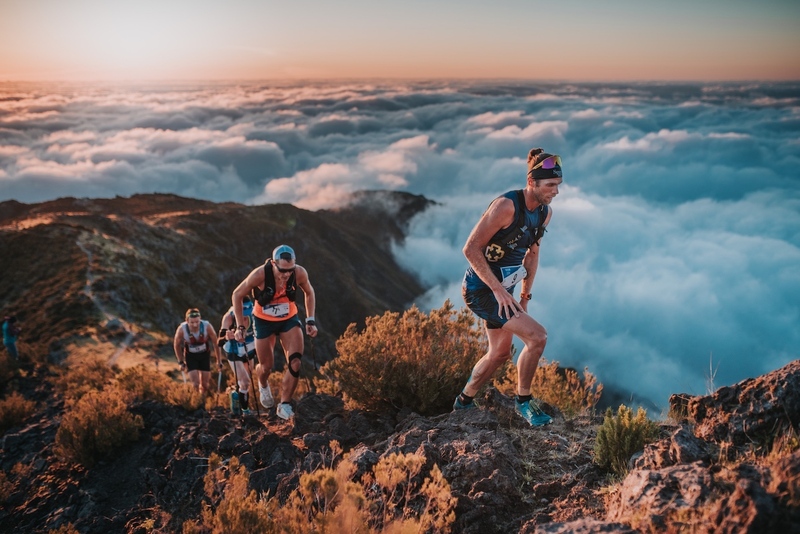 With an eye on the demand from skyrunners for new and shorter races, the 2019 calendar ticks all the boxes and includes the features that distinguish the sport – ridge running, via ferrate, snowfields and scrambling – in some of the most spectacular and iconic locations worldwide. The season opens on April 21 with a new Series’ race in Japan, for the first time on the calendar, presenting the Mt Awa SkyRace in a dream setting on snow-covered peaks. 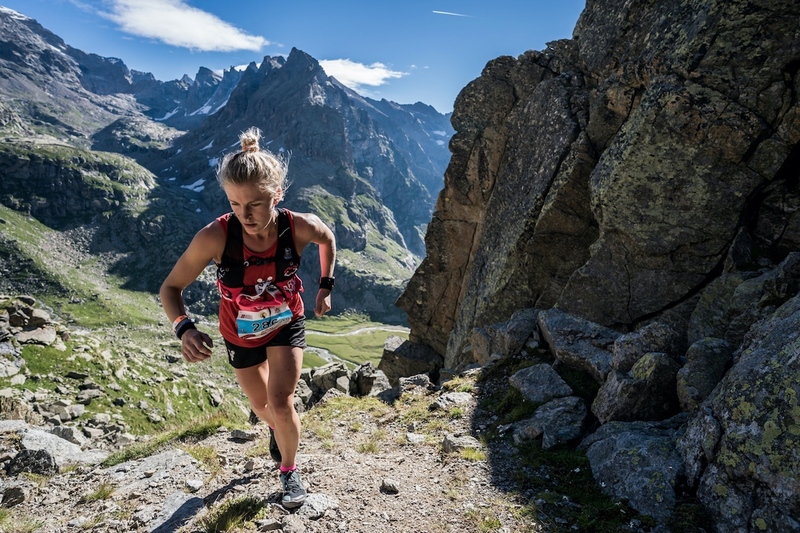 In Europe, the birthplace of skyrunning, the SkyRace des Matheysins near Grenoble, France on May 19, offers some exciting ridge running. 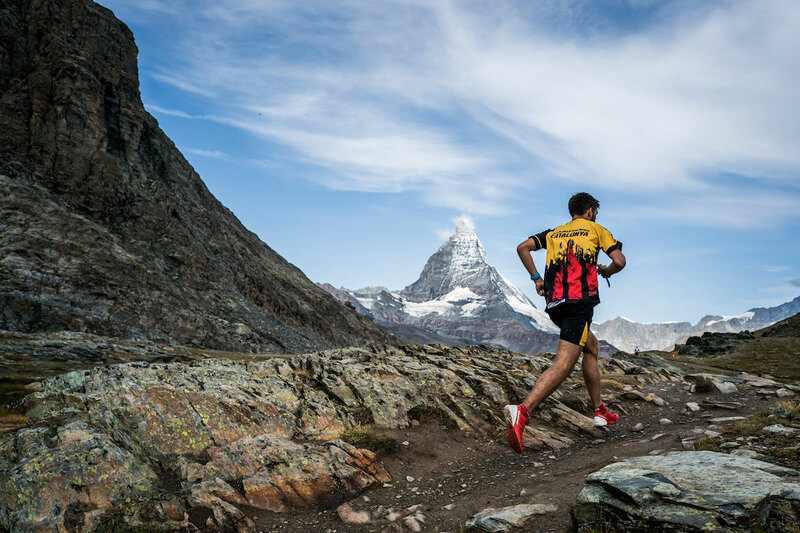 Two short, super-steep races include the new specially designed Matterhorn Ultraks “EXTREME” on August 23, part of the popular Swiss venue, and Italy’s ZacUP SkyRace on September 15, with technical stretches on the historic Sentiero delle Grigne SkyMarathon on Lake Como. 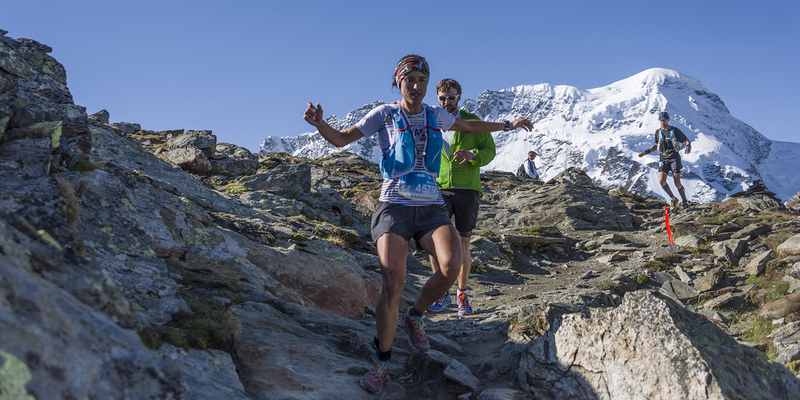 Again, preferring the shorter distance, the Sky Pirineu on October 5 has been selected from the renowned Pirineu events in the Spanish Pyrenees. 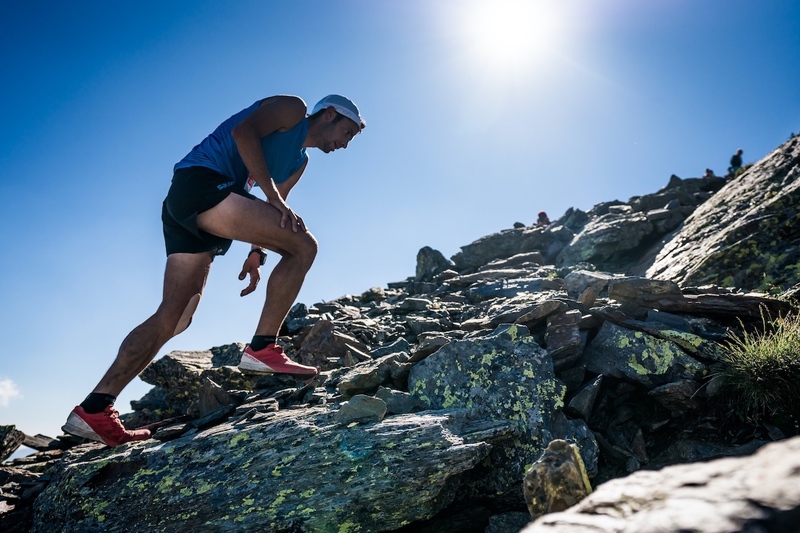 The biennial Royal Ultra SkyMarathon returns on July 21 with 4,000m of demanding vertical climb amid turquoise lakes and towering peaks in the Gran Paradiso National Park, Italy. 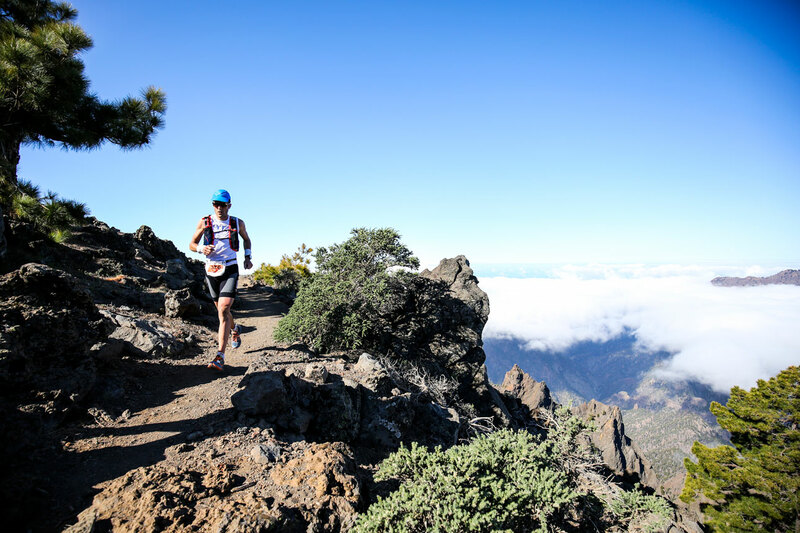 Ten more well-loved races make up the 2019 Migu Run Skyrunner® World Series calendar anticipating a new year of world-class events and star-studded competition. In the coming weeks, the rules and regulations as well as the SuperSky Races and SkyMasters will be announced.